This hardshell cases combines all the necessary elements for a high-quality, reliable case that provides excellent protection for your electric bass. It's made with 5-ply cross-laminate woods that can stand up to a great deal of pressure. The exterior has a well-secured, tolex-type covering. The neck piece is screwed in for years of use. We line the interior with a soft foam that keeps the guitar well protected and firmly in place. 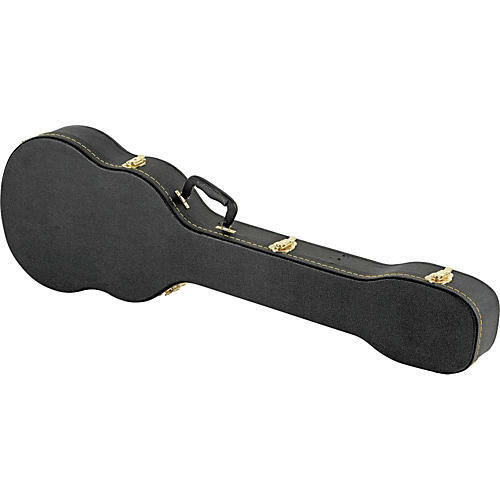 This hardshell case for viola-shaped electric bass is a fantastic value at their low price. It comes with a limited lifetime warranty.